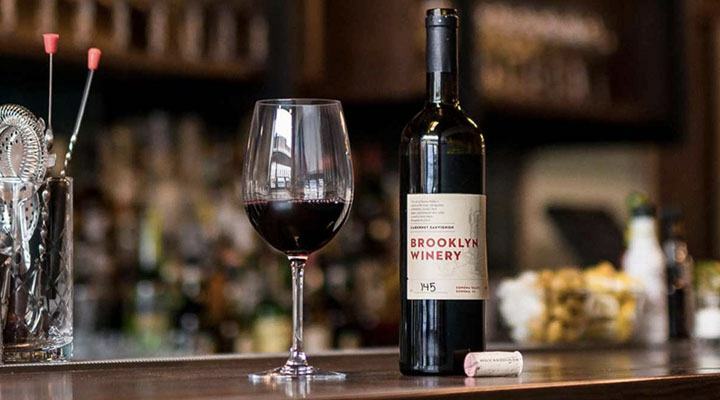 It is with heavy hearts that we have decided to close the doors of BKW by Brooklyn Winery, as of 7/31/18, after 2 wonderful years in Crown Heights. We are a company committed to providing a beautiful hospitality experience via a variety of touch-points, and we’ll continue to do so with our other properties and endeavors. We hope to see you at Brooklyn Winery in Williamsburg or District Winery in Washington, DC.